This is Part 6 of the free 7-day audio and email course Start Your First Business. Why advertising is a great way to lose money fast if you are not properly prepared. How to build an army of agents who want to spread your message. Whether a blog or podcast is right for your particular business. How to build and foster a community of followers without building a website. Why in-person networking events are critical to your business. 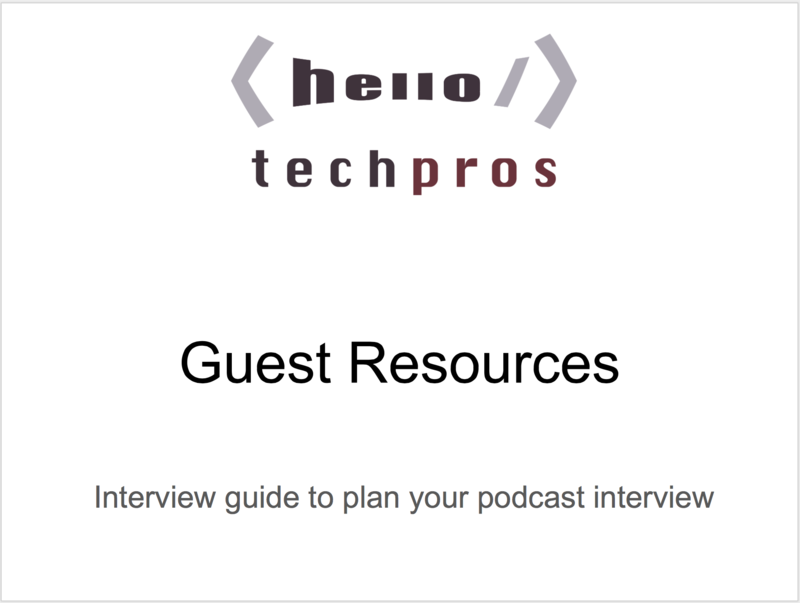 How to be a guest on a successful podcast or blog. The next step you need to take is to complete the homework assignment for Module 6 in the follow-along email course.